SONY Music and Rock4000 must be rejoicing after news that Nigeria’s biggest musical sensation 2Face Idibia was joining Africa’s musical super group One 8. 2Face being Nigeria’s top musical artist is also one of Africa’s most successful musicians to hit the airwaves in the past decade or so. With his widely popular music and immense talent, he joins the ranks of Kenya’s Amani, Uganda’s Navio, Zambia’s JK, Ghana’s 4 × 4, Gabon’s Movaizhaleine, DRC Congo’s Fally Ipupa and Tanzania’s Ali Kiba. 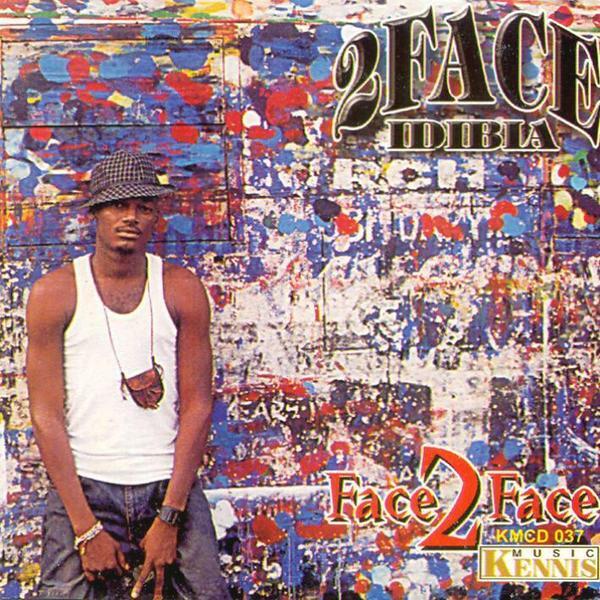 2Face was originally a member of the duo Plantashun Boyz with his partner BlackFace who he had attended college with. His name 2Face in how own words refers to ‘the outside and inside’: “when you first see me you see the outside but when you get to know me, you see the inside,” he says. After a couple of years the Plantashun Boyz went their separate ways but came together again in 2007 to record the highly acclaimed album Plan B. 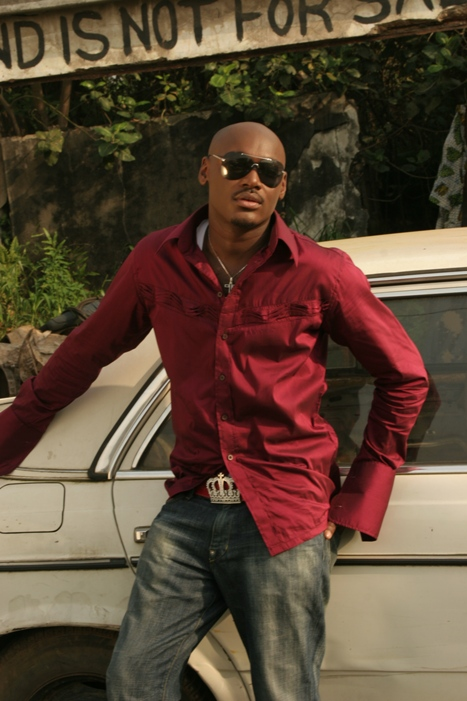 2Face, has however achieved most of his success as a solo artist and is now one of the most internationally recognized celebrities Nigeria has produced in recent years. 2005 saw 2Face become a household name when he took home an MTV Europe Award for Best African Act, a Channel O Music Video Award for Best Male Video and Best African Video (both for "African Queen") and a Kora Award for Revelation of the Year. His video for African Queen was also the first video to be played on MTV Base. The song ‘African Queen’ was also featured in the Hollywood feature film Phat Girlz. 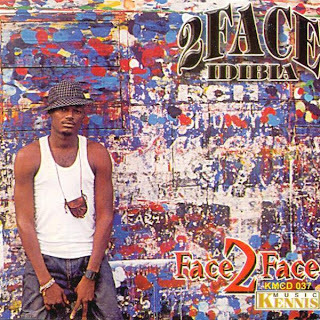 In 2006 and 2007, 2Face won a MOBO award for Best African Act, a special recognition award at the Hip Hop World Awards, Channel O Music Video Award for Best African Pop for the Song ‘Ole’ and a Channel O Music Video Award for Best West African for the song ‘Ole’. He won the Nigeria Entertainment Award for Special Recognition as Nigeria’s Breakthrough Artist of the Year. In 2008 he won a Nigerian Music Award for Album of the Year and R&B Song of the Year and a World Music Award for Best Nigerian Act. Last year he took an MTV Africa Music Award for Best R&B and as he joins forces with the ONE8 project the sky is the limit for this amazingly talented artist.